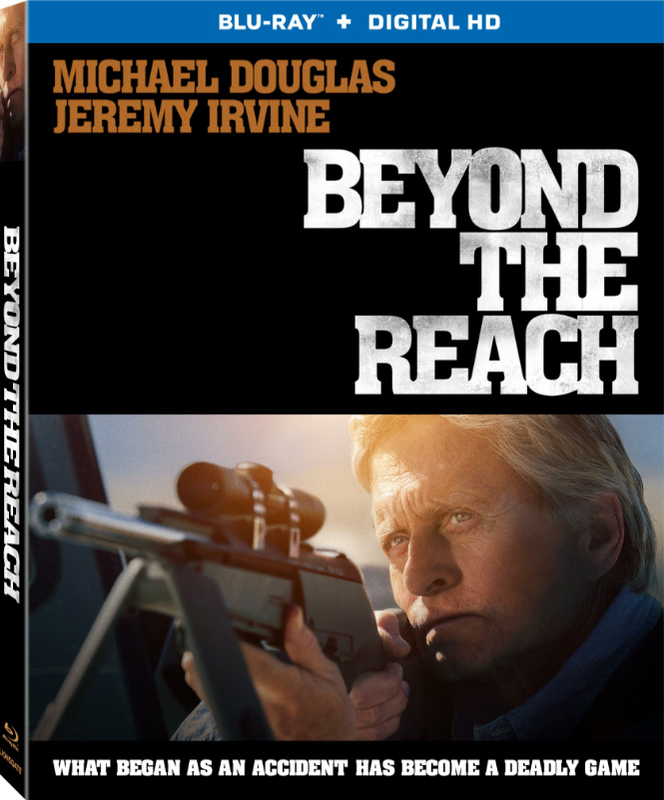 Contest: Win a Copy of Beyond the Reach on Blu-ray! Academy Award winner Michael Douglas (Best Actor, Wall Street, 1987) basks in the blazing desert sun in his most menacing role in years in the suspense-filled Beyond the Reach, arriving on Blu-ray (plus Digital HD), DVD (plus Digital) and Digital HD on June 16th from Lionsgate Home Entertainment. An Unrated version of Beyond the Reach will be available the same day on Digital HD including an extra five minutes of never-before-seen footage. The movie is currently available On Demand. Director Jean-Baptiste Leonetti (Carré Blanc) delivers "the best cat-and-mouse thriller in years!" (Stuart Lee/WNYN-TV) with this gripping psychological action film that debuted at the 2014 Toronto International Film Festival. Based on the crime novel entitled "Deathwatch" by Robb White, from a screenplay by Stephen Susco, Beyond the Reach also stars Jeremy Irvine (War Horse) and Ronny Cox (Total Recall, RoboCop). Click on the link below to enter for your chance to win this Blu-ray! SANTA MONICA, CA (April 21, 2015) - A cocky businessman (Douglas) spends his spare time big-game hunting. But when he hires an earnest young guide (Irvine) to take him deep into the Mojave Desert in search of prey, things quickly go awry when he shoots and kills an innocent man by mistake. When the guide refuses to be drawn into the dishonest cover-up, a deadly game of cat-and-mouse ensues across a barren and brutal desert pitting hunter against prey. The Beyond the Reach special features include a behind-the-scenes look at the making of the film, audio commentary with Michael Douglas, director Jean-Baptiste Leonetti and producer Robert Mitas, and the ultimate insider's guide to Douglas' sensational chrome and steel co-star, the 2014 Mercedes G63 AMG 6x6. The Blu-ray and DVD will be available for the suggested retail price of $24.99 and $19.98, respectively. Congratulations Kevin! 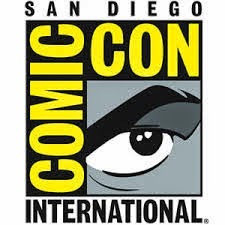 Thanks for reading the site and for entering the contest! And thanks to everyone else who entered as well!